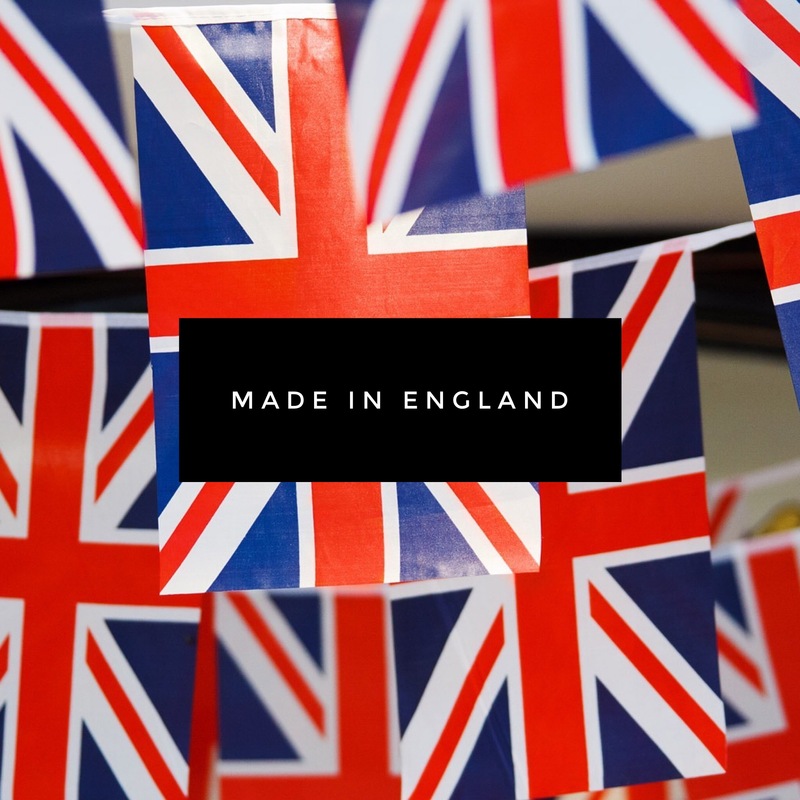 Our Sirius block salt water softener is designed, manufactured and assembled in England. It is suitable for all types of British plumbing systems and every one of our water softeners is individually tested before it leaves the factory in Woking, Surrey. When you choose a Sirius block salt water softener you are buying the very best of British engineering, powerful, reliable and efficient. The Sirius block salt water softener offers advanced metering, meaning the meter of a water softener can be likened to that of the engine of your car. The better the meter, the better the water softener can perform. The sirius block salt water softener is unique in that it is fitted with two displacement meters. With pinpoint accuracy, they easily measure from a dripping tap all the way up to the highest flow rates of a domestic plumbing system. Other water softeners are fitted with paddle wheel meters, meaning that trickle flow, or creeping hard water, is an inconvenience that home owners have to live with.